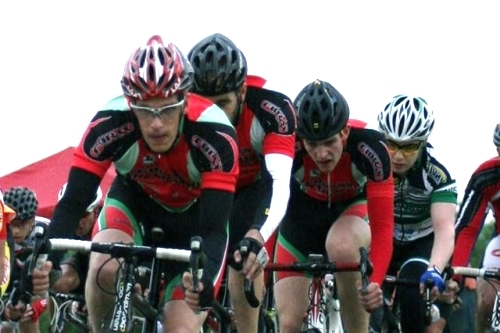 Wrexham Roads Club is a long-established, friendly cycling club based in Wrexham, North Wales. 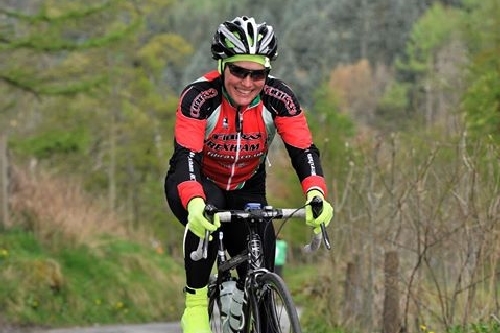 We have a broad membership of both men and women - from youngsters, to those who consider themselves more 'mature', and from experienced racers competing at national level in time trials to novice riders who ride just for fitness and fun. 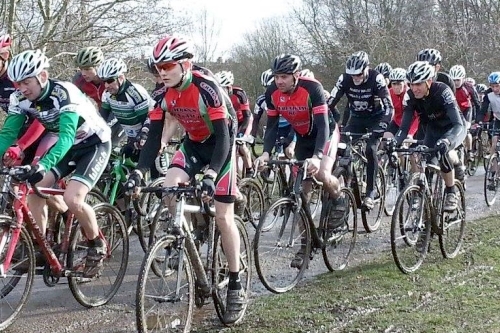 One of the most popular disciplines of cycle sport is mass-start road and circuit racing. The time trial is for most cyclists their first exposure to competitive cycle sport as it is accessible to all and many choose to concentrate exclusively on the discipline. 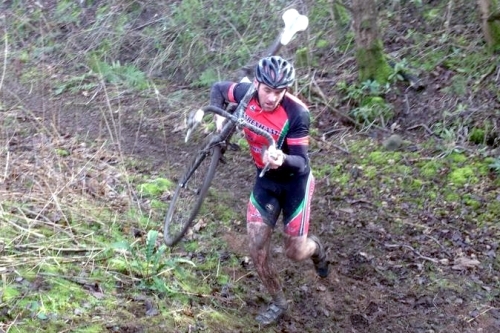 The club is at the centre of the current revival in popularity of the winter cyclo-cross discipline. 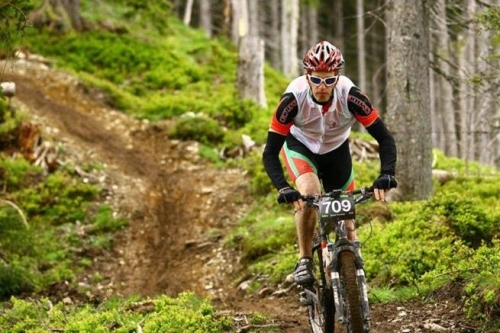 There is a large and very varied racing scene off-road for all ages and abilities, and many sub-disciplines. Many club members enjoy the cut and thrust of competitive cycling in one or more of the many cycling disciplines. Many club members ride simply for reasons of health, general enjoyment, and the odd challenge. 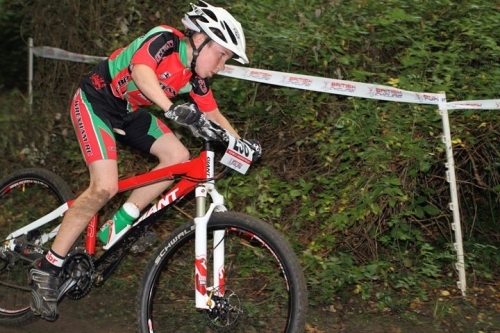 Go-Ride - is the British Cycling's development programme for young people. 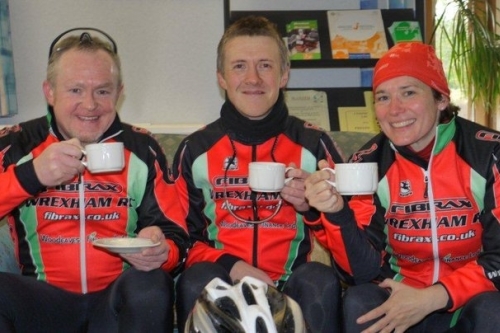 Away from the serious side of cycling, Wrexham RC love a bit of chill time, bite to eat and a chinwag. 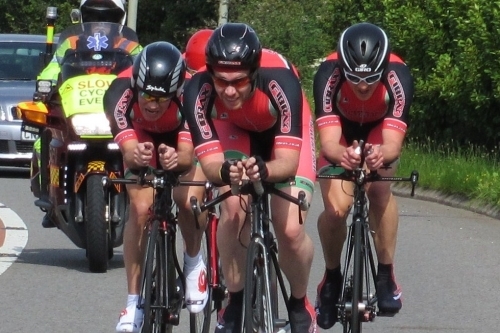 The club runs a series of time trials in the summer evenings to which guests and novice riders are welcome, as well as two classic 'open' events - the Mountain Time trial and the Horseshoe Pass Hill Climb. The club also promotes a series of mass start circuit races on the new Marsh Tracks facility near Rhyl. 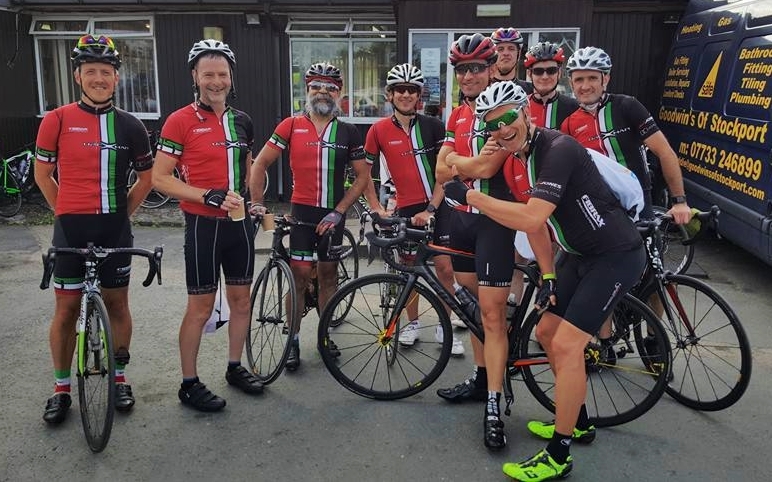 In addition club members organise regular club runs and training rides as well as a range of other activities and social events to which all members are welcome. Much of this side of the club is arranged using our Facebook page. If you’re interested in joining but want to meet with us first, select 'Come and see' to find out how.